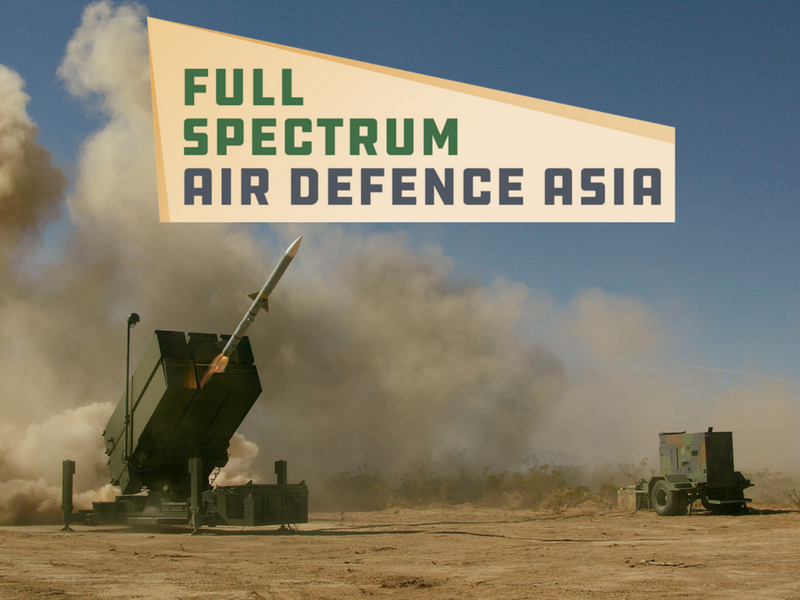 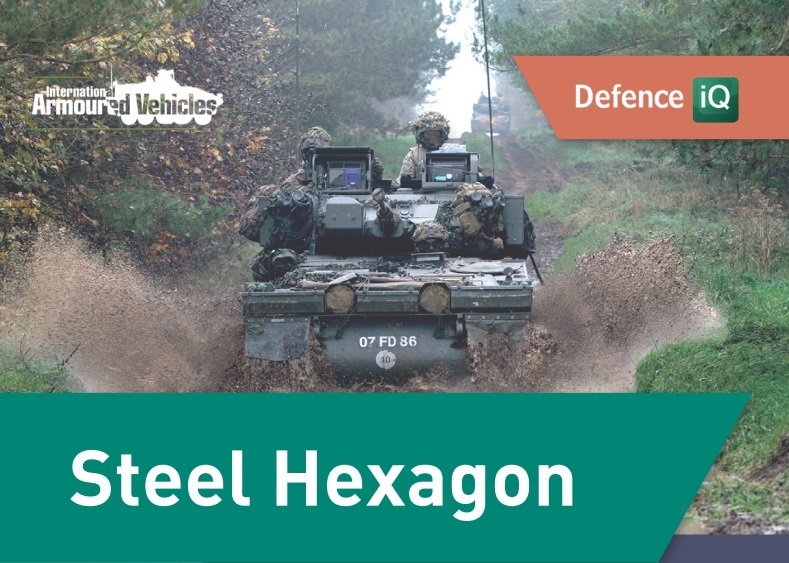 Lockheed Martin UK is currently operating a 64-acre facility that covers vehicle systems; mission support; and special projects. 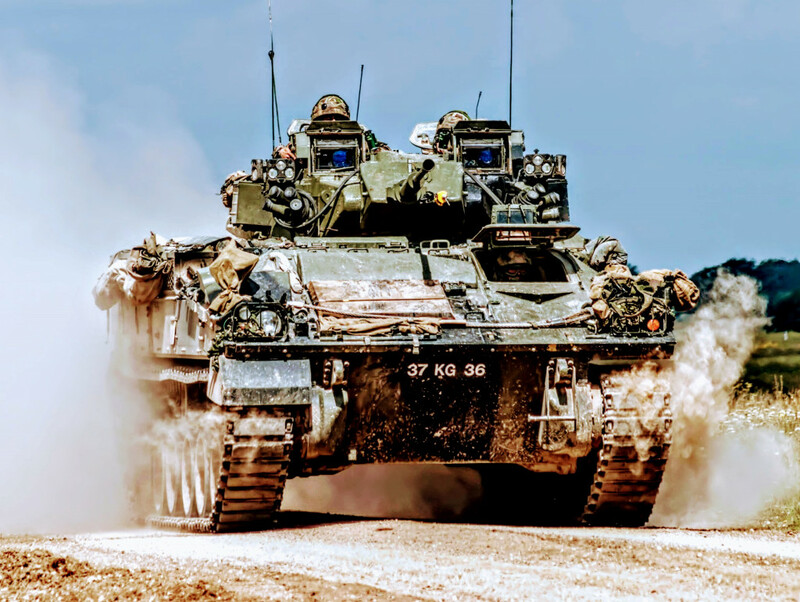 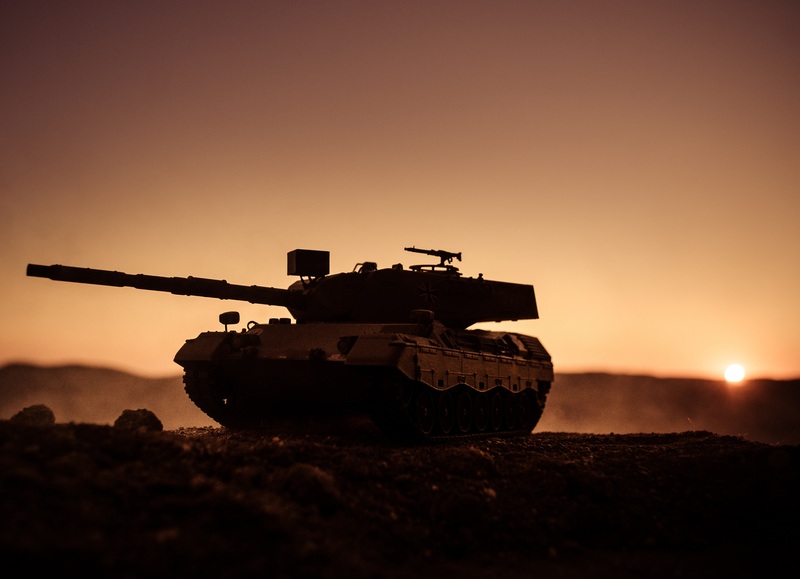 It is currently working on substantial projects for the turrets of the British Army's Ajax and Warrior armoured vehicles, as well as providing its expertise into the UK MoD's forthcoming MIV tender. 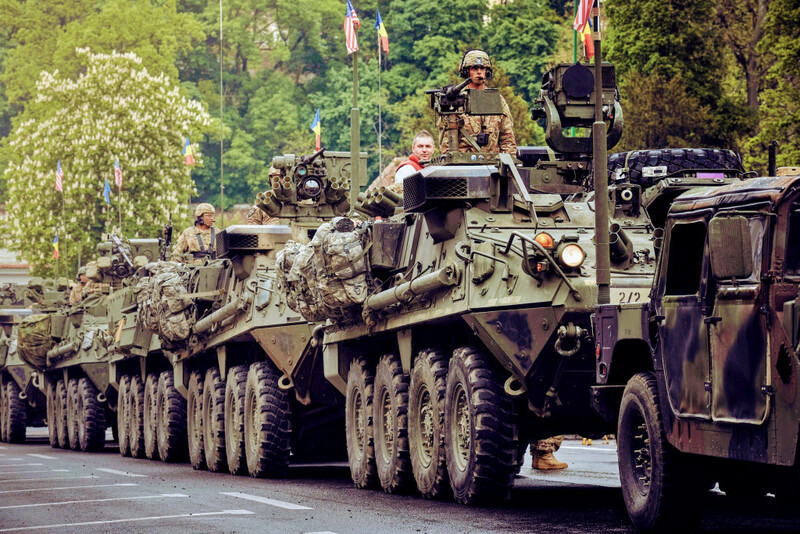 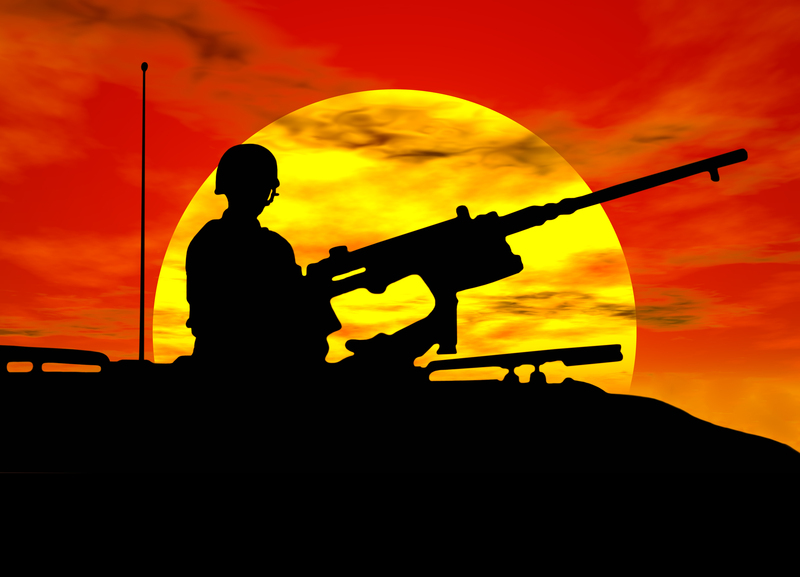 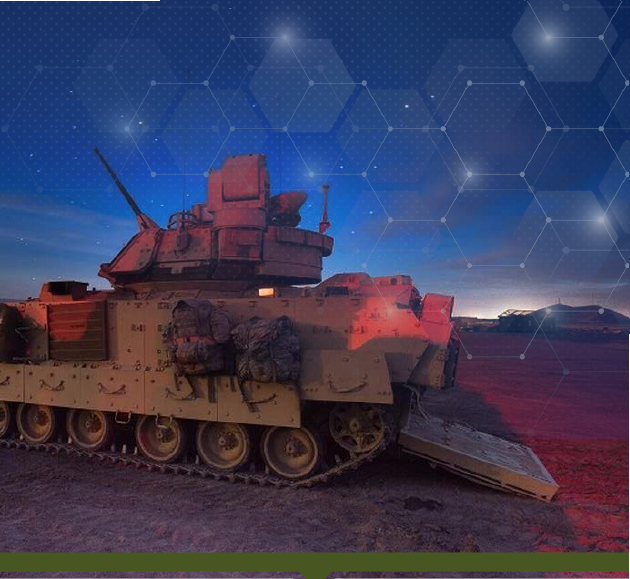 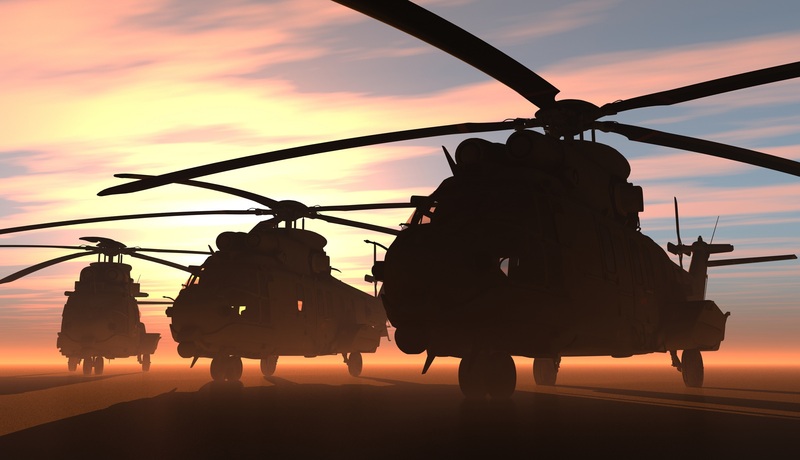 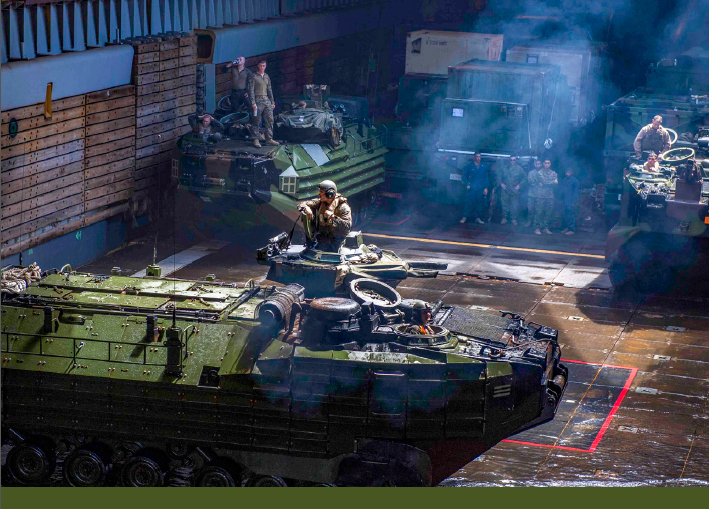 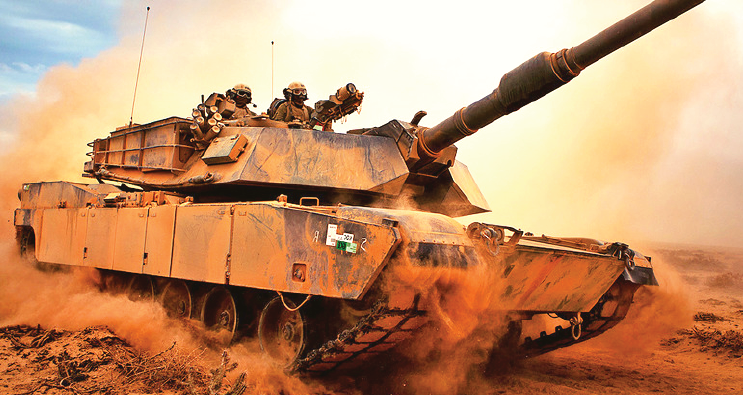 How is armoured vehicle survivability changing? 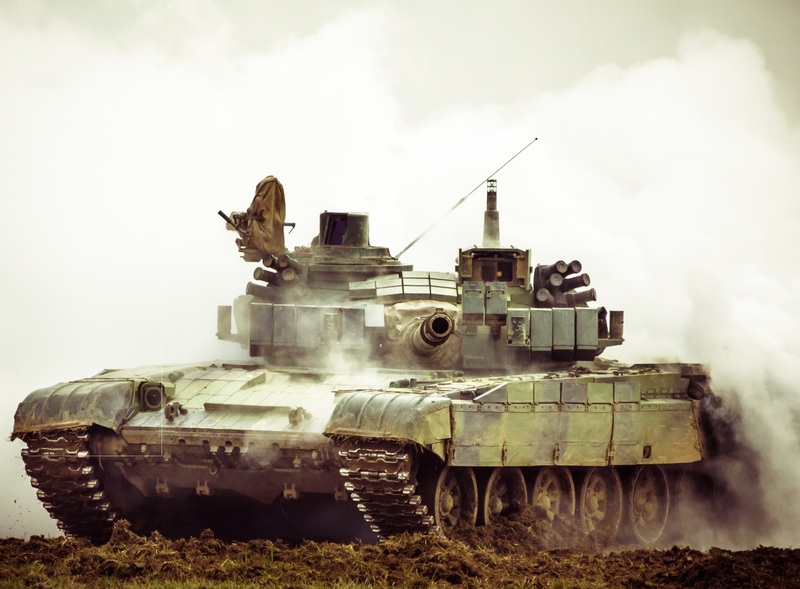 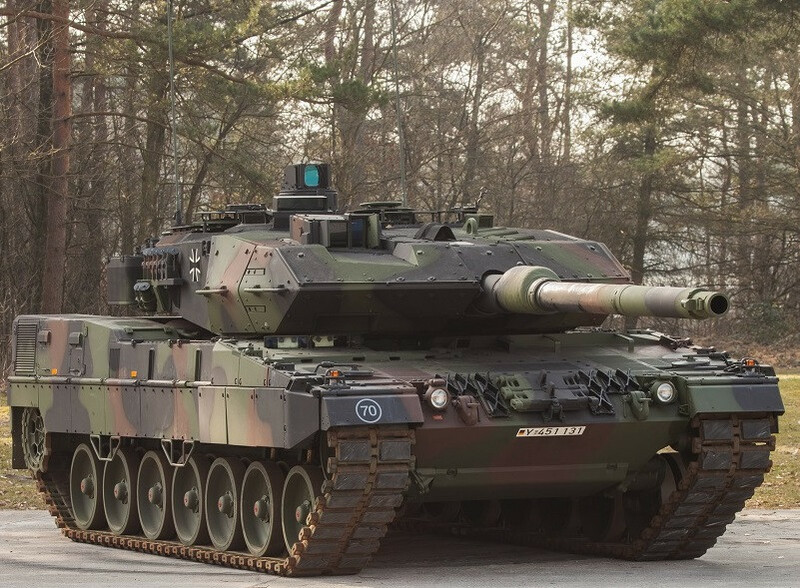 Is the tank becoming obsolete for today's battlefields?